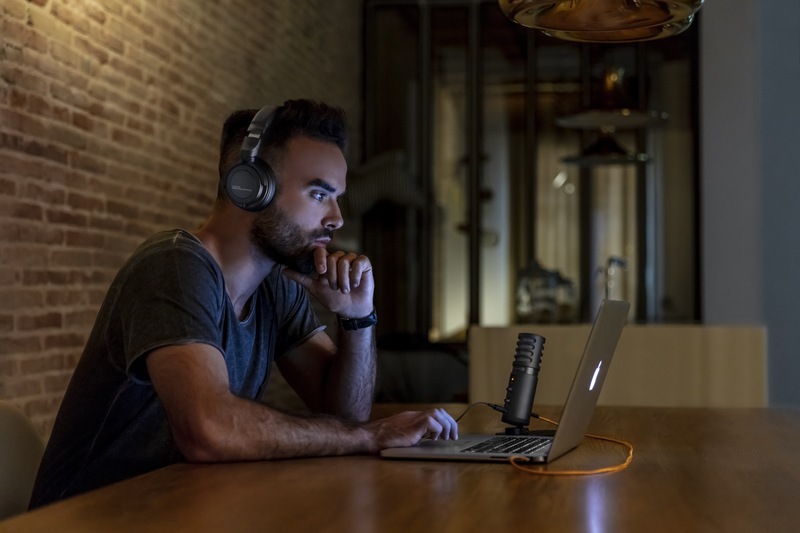 Heilbronn, 17th October 2018 – beyerdynamic recently expanded its portfolio with FOX, the clever, compact recording and podcasting solution comprised of microphone, preamp, AD/DA converters and headphone amp. 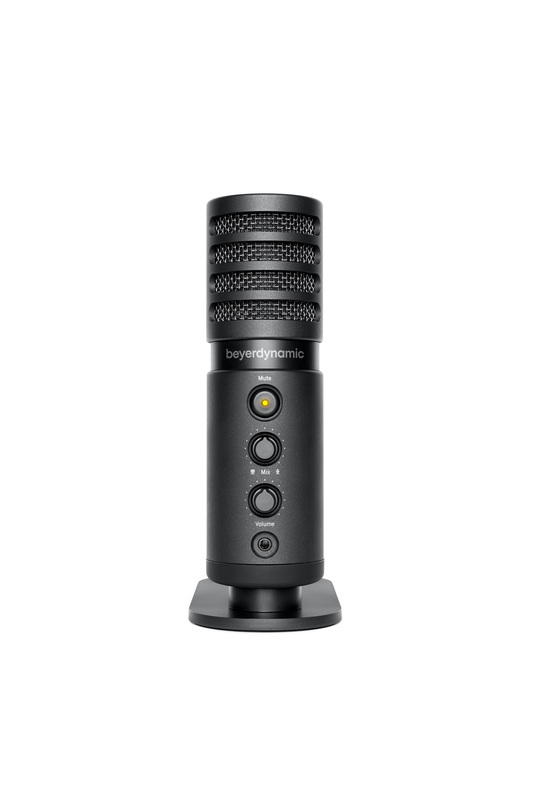 The USB microphone is particularly suited for situations that require quick and effortless realization of high-quality voice and music recordings. The new Creator Bundles couple the FOX with popular and acclaimed headphones DT 240 PRO and DT 770 PRO. They also add production software Steinberg Cubase LE 9 to compose comprehensive kits that leave nothing to be desired. 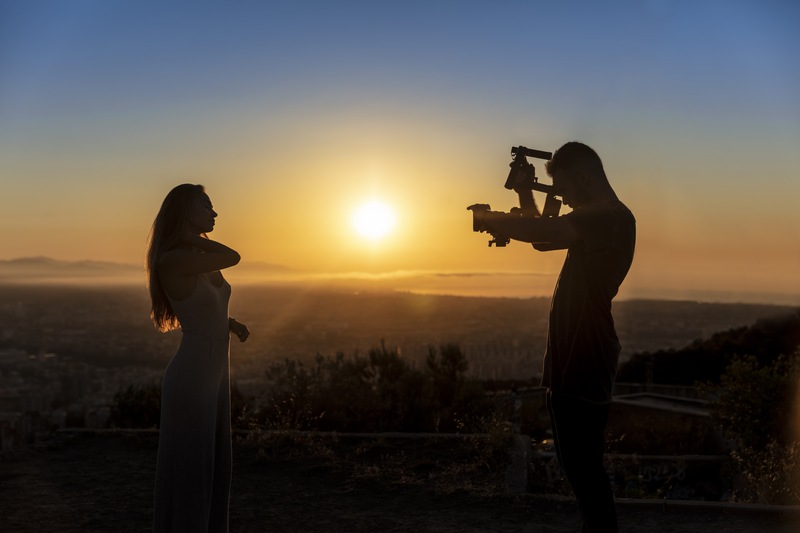 From singer-songwriters and producers to YouTube creators and filmmakers, Creator 24 and Creator PRO bundles provide the full package for demanding creative minds. 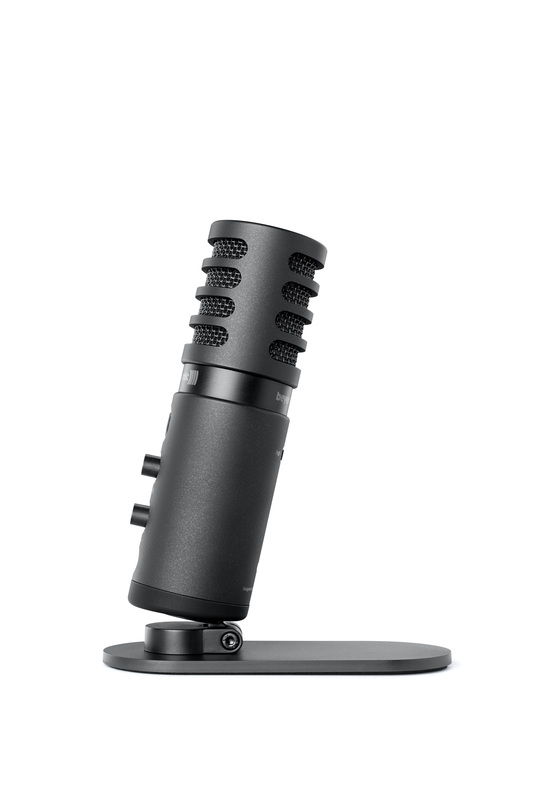 The Creator 24 Bundle pairs up the FOX USB microphone with headphone DT 240 PRO. 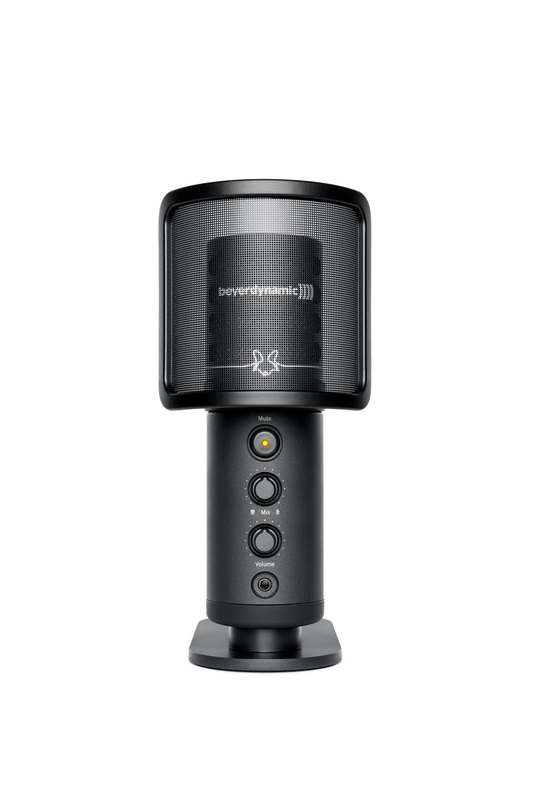 This creates the optimal setup for mobile activities, seeing as the DT 240 PRO is particularly compact in its construction while still providing excellent sound. 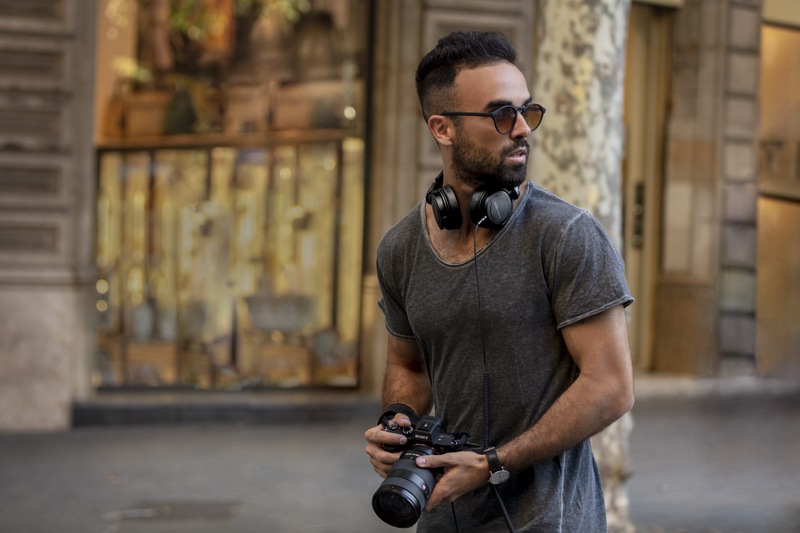 The closed-back headphones perfectly reject environmental noise, yet they retain a neutral and uncompromised sound reproduction – which is required of a monitoring solution for professional use. Its powerful drivers reduce playback distortion. 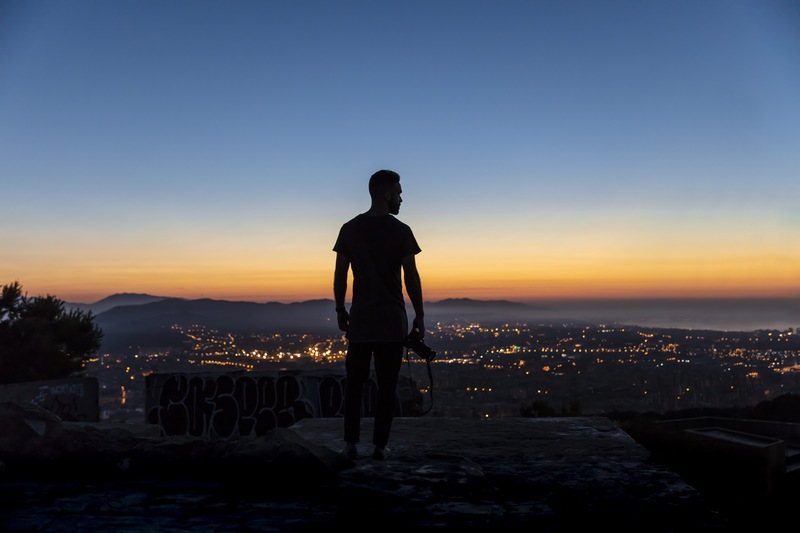 The effective rejection of outside noise enables focussing even in noisy surroundings. Due to the high-quality padding and ear cushions, the DT 240 PRO sits comfortably on the head, no matter how long the session. 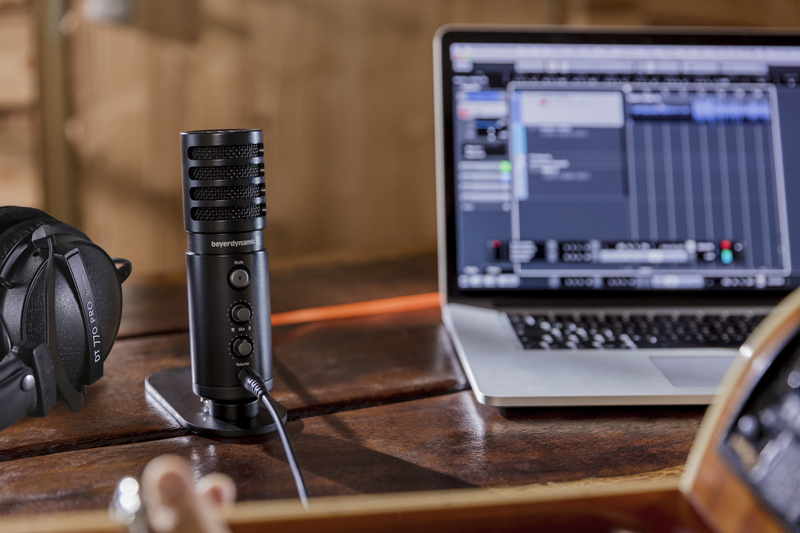 In combination with FOX, the DT 240 PRO constitutes an impeccable mobile recording and streaming studio. The Creator PRO Bundle couples the FOX with a true studio legend: The DT 770 PRO is one of the most frequently used studio headphones in the world, present in countless recording facilities around the globe. Its omnipresence is a consequence of the closed-back headphones’ exceptional qualities, combining outstanding, transparent sound with incredible comfort and a durable, long-lasting design. The innovative bass reflex system supports the clear, linear sound of the DT 770 PRO and creates a tight response down to the deepest bass frequencies. 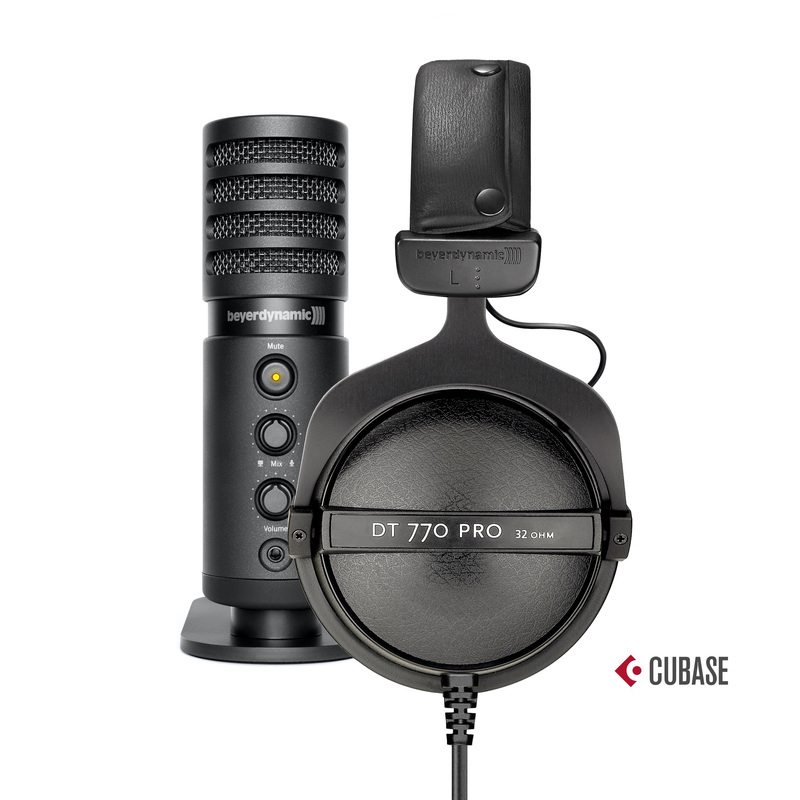 With its closed construction, the DT 770 PRO effectively reduces crosstalk from the headphones to the microphone, enabling clean recordings, while the soft ear cushions make it sit comfortably. Both as a precision listening instrument in mixing or mastering and as a monitoring device during recording, the DT 770 PRO supports the creative process in the studio. 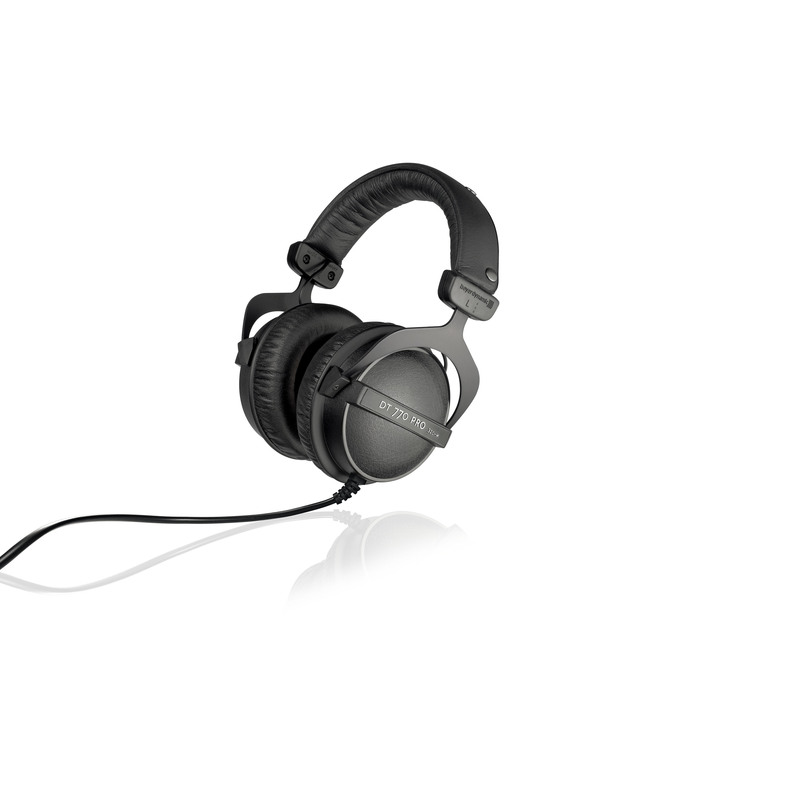 Both bundles feature the professional USB studio microphone FOX in addition to the respective headphones. 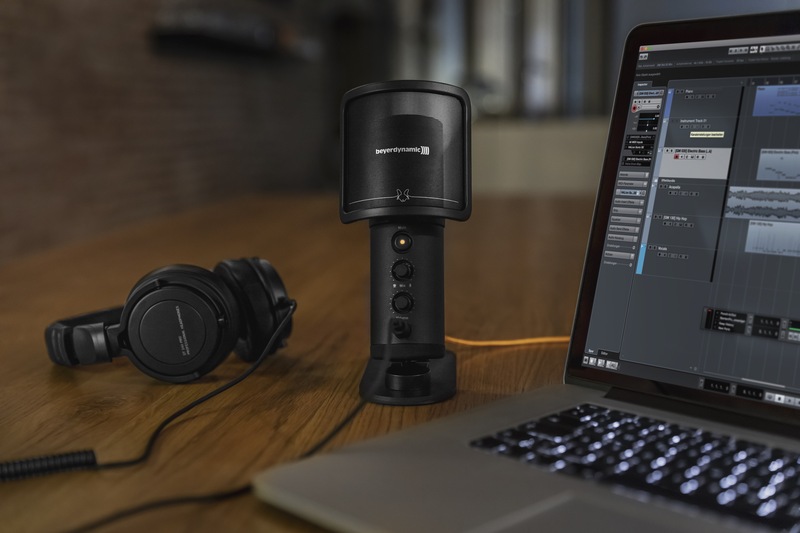 The large membrane condenser microphone’s compact looks are deceiving, as the FOX incorporates microphone, preamplifier, converter and headphone-amplifier, rendering it an all-in-one recording solution for mobile and home studio recordings alike. With up to 96 kHz at 24 bits, the FOX provides elevated studio quality. A gain switch allows for adjusting the microphone to applications with different levels, for example through variations in distance. Two knobs control the headphone level and mix the direct microphone signal into the playback audio from the computer – allowing for latency-free monitoring during recording. The mute button on the front can be activated to block out unwanted noise. All Creator Bundle products stand out through their exceptional build quality. 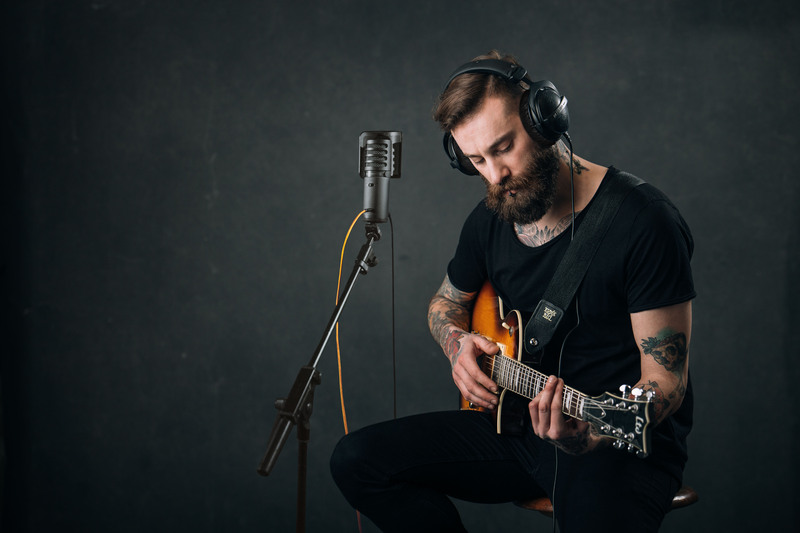 beyerdynamic headphones and microphones are appreciated worldwide for their durability in studio and stage applications. 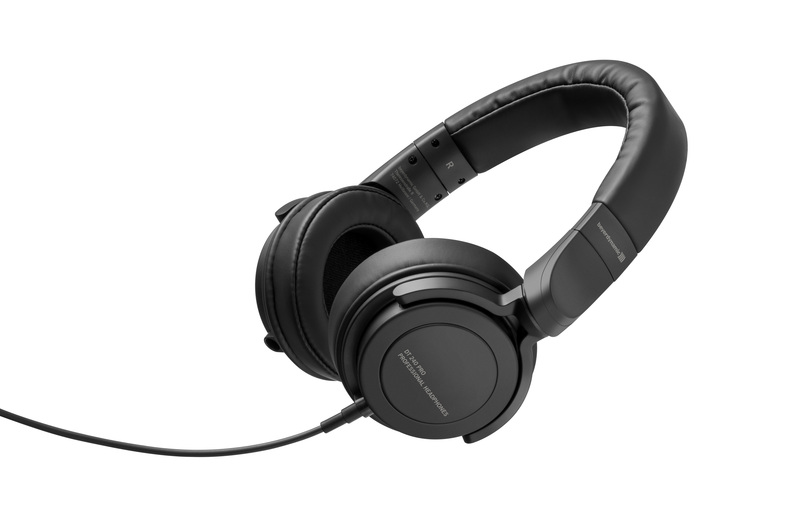 Still, the main focus for every beyerdynamic product is always their sound. Faithful to the “Create better” approach, DT 240 PRO, DT 770 PRO and FOX achieve professional sound for producing at home, in the studio or on the road. 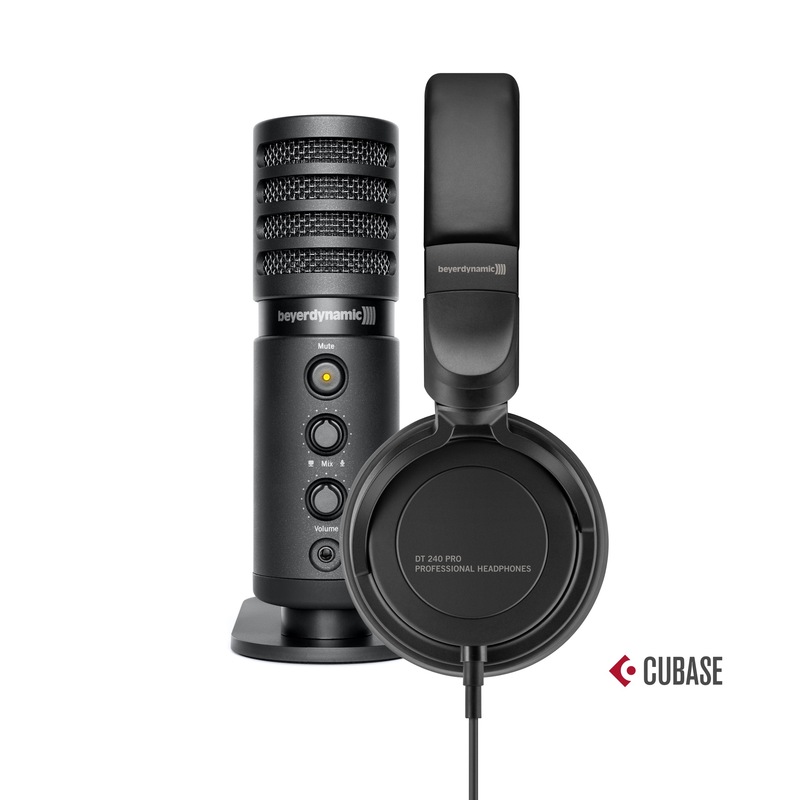 The price for the Creator 24 Bundle consisting of headphone DT 240 PRO, USB microphone FOX and Cubase LE 9 is 249,00 euros including VAT or 249,00 US dollars plus VAT. The price for the Creator PRO Bundle consisting of headphone DT 770 PRO, USB microphone FOX and Cubase LE 9 is 299,00 euros including VAT or 299,00 US dollars plus VAT. 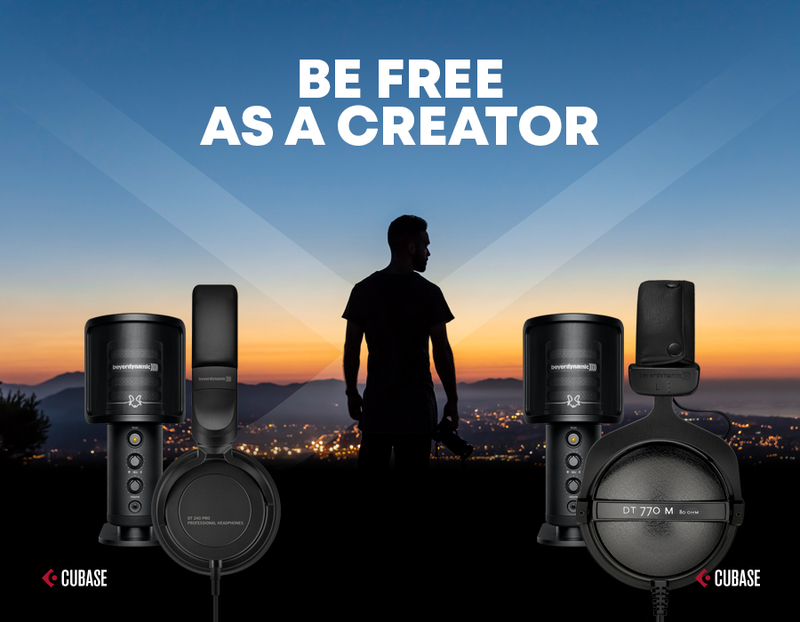 Both Creator Bundles are available in Europe exclusively in the beyerdynamic online shop and in other regions through our distributors and selected retailers.